It’s amazing what you can do with data these days. A couple of weeks ago, Digital Science held its third annual US Publisher day. 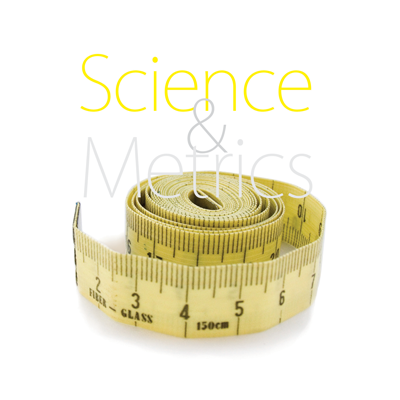 This year, one of the themes that emerged was data, scientometrics and how we, as both an industry and as Digital Science, can use it to support publishers in strategic decision making. The traditional data type for understanding the research landscape are citations and bibliometrics. While in recent years, we’ve all come to view impact as being much broader than citations, it’s only very recently that other types of data and analyses have been used for strategic planning and business intelligence. That is what the Digital Science Consultancy team does. We apply new types of data and new analysis techniques to support funders, institutions, and publishers to make better decisions faster. During my talk at the Publisher Day, I broke down three aspects of how we go about doing that.